It's one of the fastest growing barber shops in Dorset, and with the friendly team and superb service, it's easy to see why. 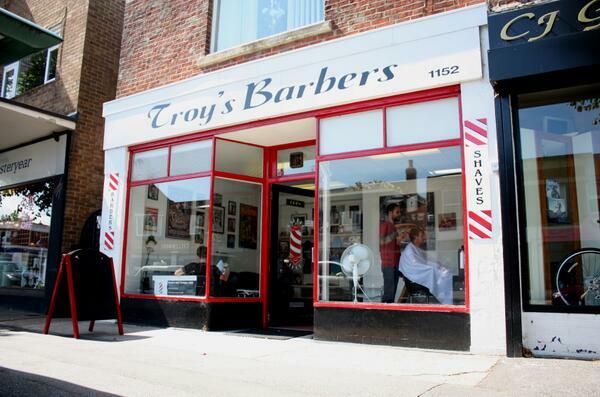 If you're based in and around the Dorset area, then head on over to Troy's Barbers for the ultimate cut. The south coast seems to have a habit of breeding top notch barber shops these days, and Troy's Barbers, located at the bottom of Pokesdown Hill, Bournemouth, is certainly no exception. Sporting a rather epic beard and long blonde locks, owner Troy Stringer has decorated his shop in a very classically vintage style, taking it beyond your average barber shop. 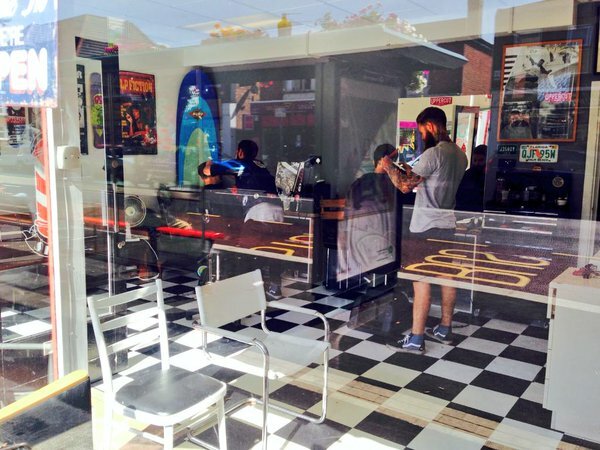 The interior can only be described as a mix of the classic 1950s barber shop with a surfer kind of feel. It's rather edgy and very cool. But it's not just the look and feel of the shop itself that makes Troys Barbers worth a visit, because the standard of hair-cutting is also second to none. 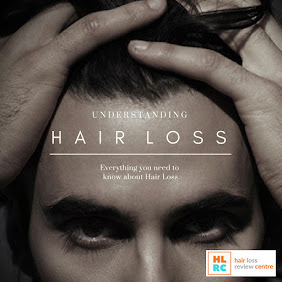 This talented team cater for all hair types and styles, and what's more, they'll even style your beard too. 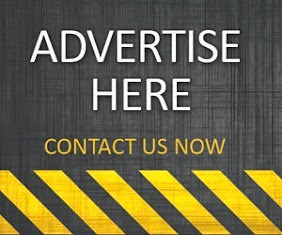 Troy's Barbers is a must try venue for all men looking to get the very best cut for the very best price. Expect to pay around £10 for a full hair cut, which is ridiculously competitive considering the exceptional standard of their service.